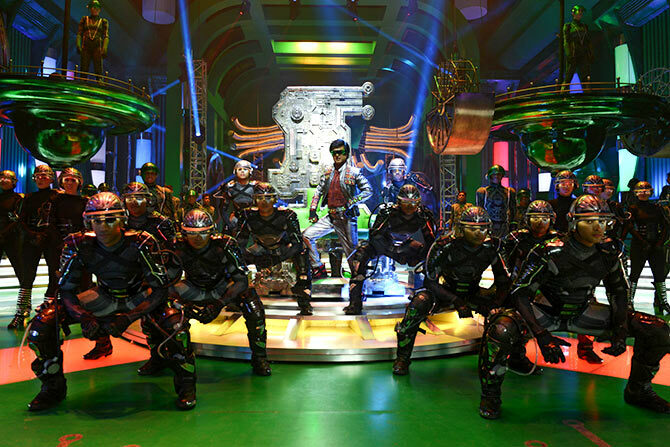 The film releases on November 29. 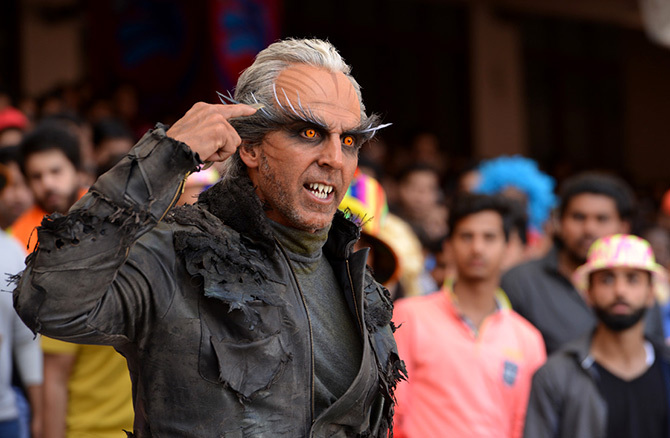 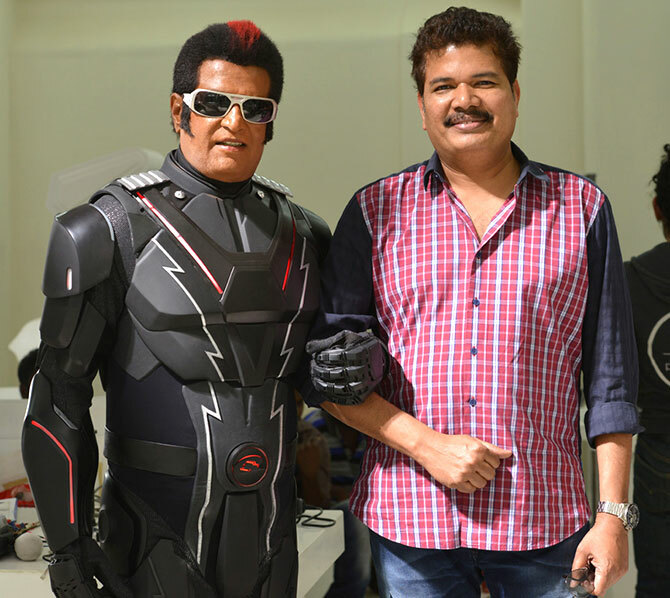 Rajinikanth's 2.0 is the most expensive film to be ever made in India. 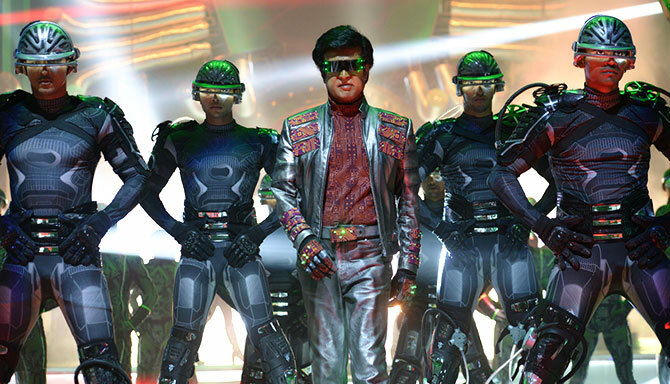 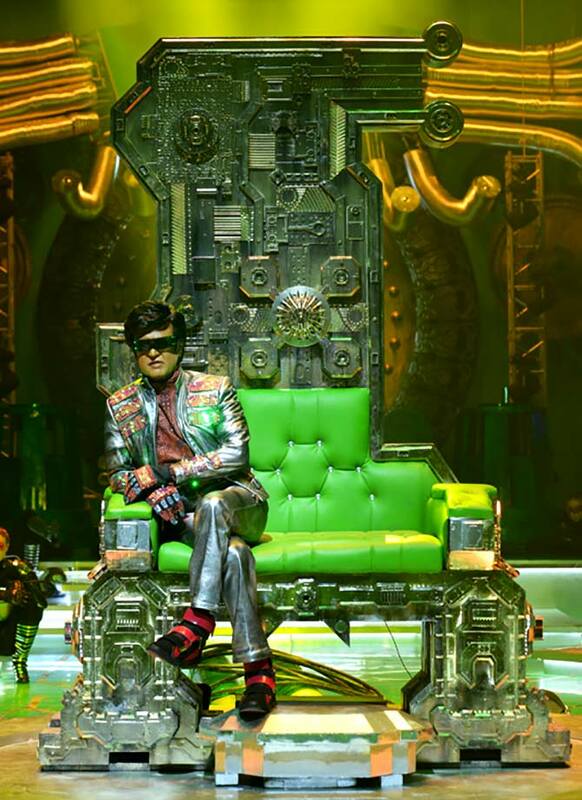 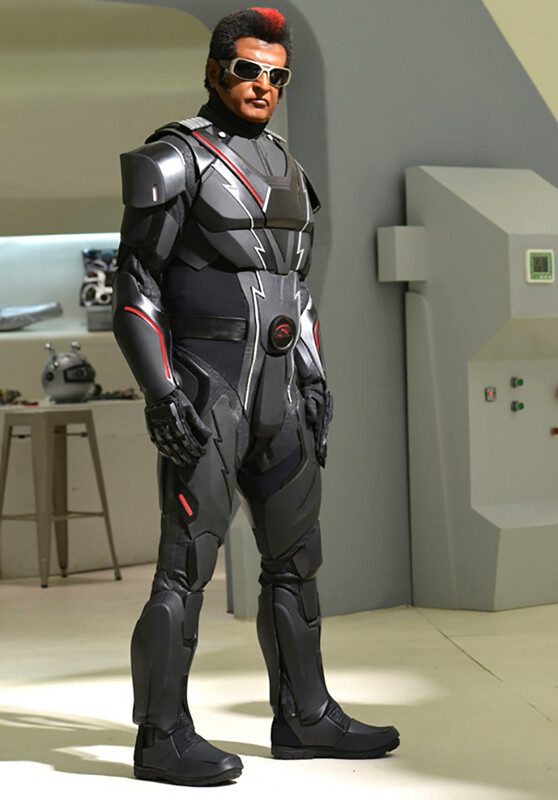 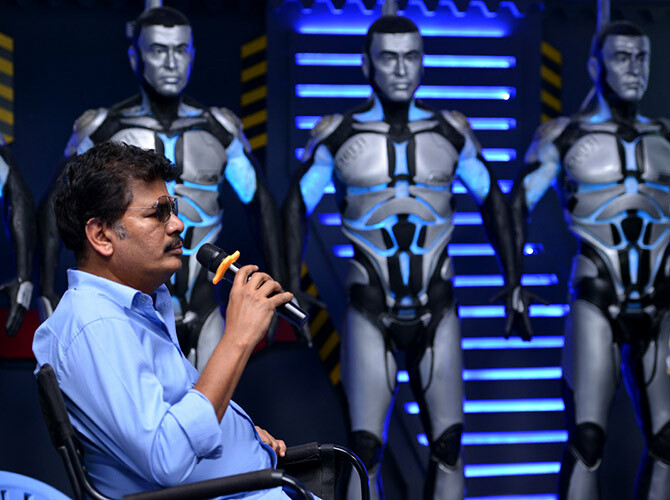 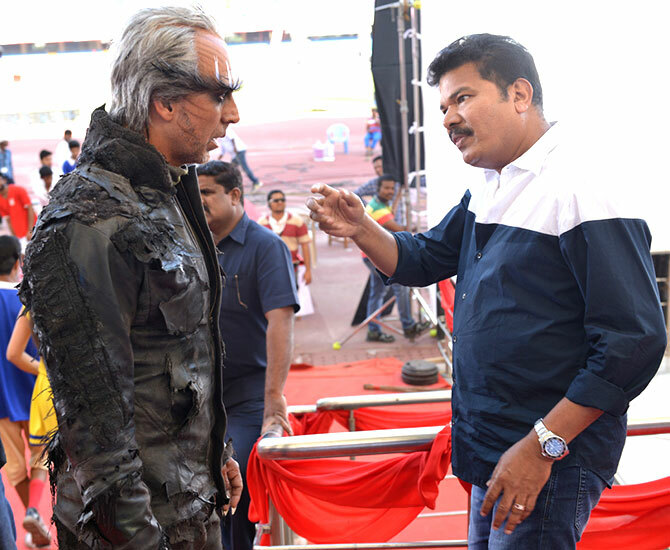 Directed by S Shankar, it is a sequel to 2010's Enthiran (in Tamil, Robot in Hindi). 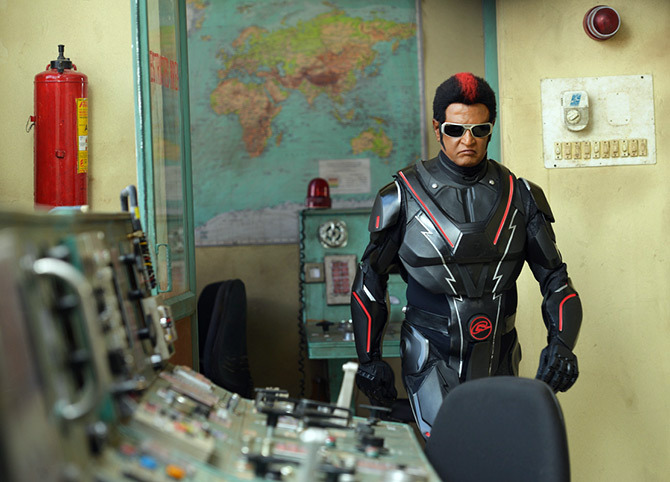 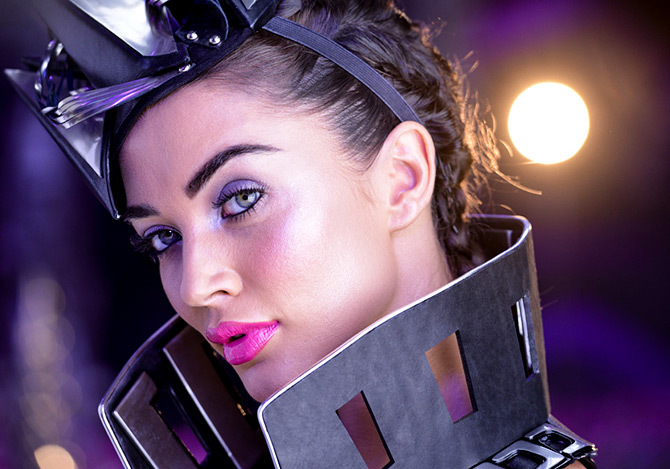 Rajinikanth reprises Dr Vaseegaran and Chitti and is supported by Akshay Kumar and Amy Jackson.